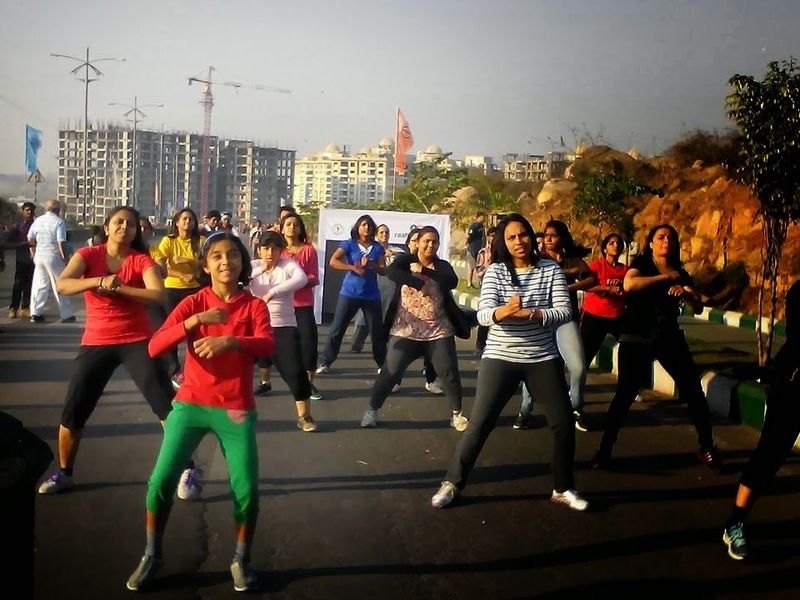 Raahgiri days are being celebrated across India with various cities adopting the concept to enable people to enjoy and do leisure activities on city roads. 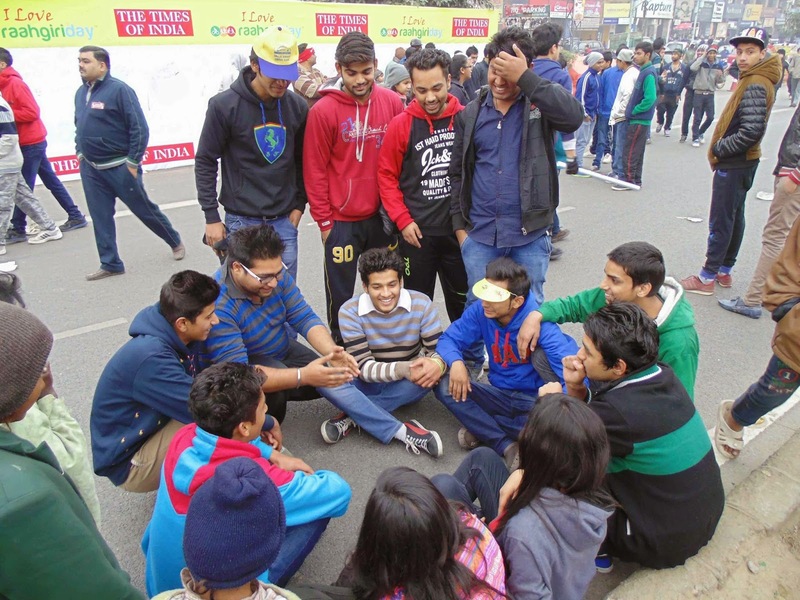 Raahgiri is an event which is organized as a weekly event (mostly on Sundays) on city roads. During this event the roads are blocked over a stretch of few kilometers and vehicles are not allowed on either side of the road. 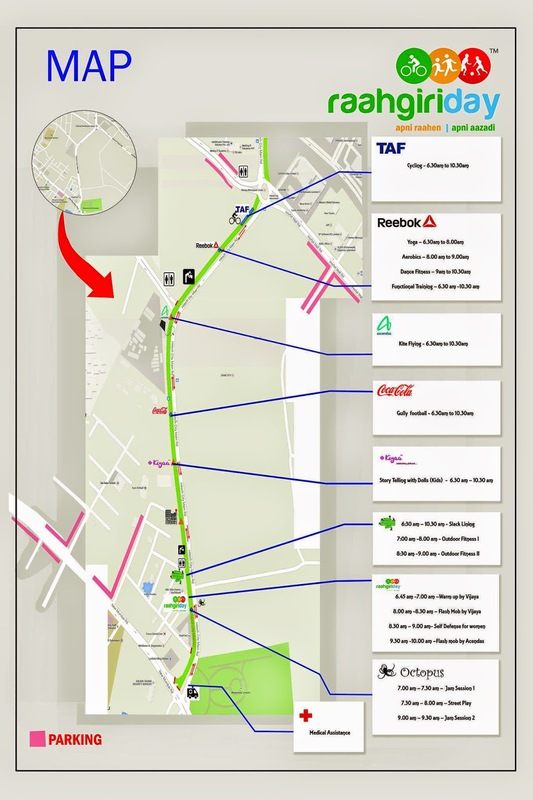 During the event people are allowed to enjoy leisure activities such as Cycling, Jogging, Skating and playing sports. The event is completely free for the citizens. 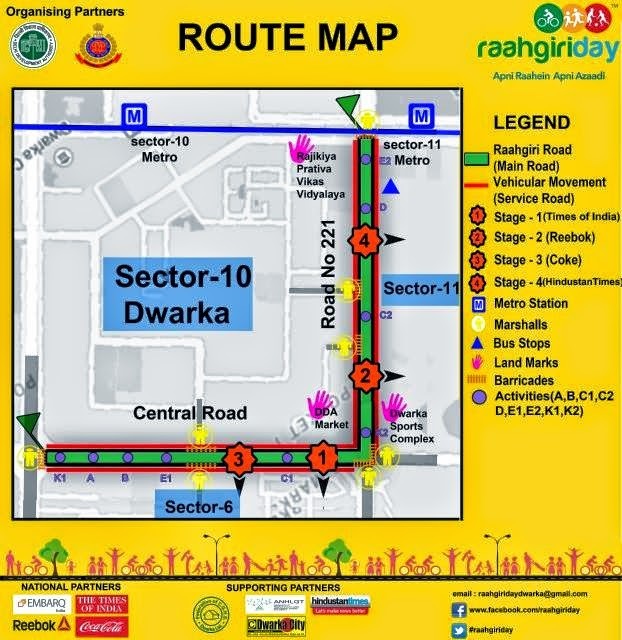 As a concept Raahgiri has been adopted from the event Cyclovia or Ciclovia which means cycleway. It was first introduced in Colombia in 1976. 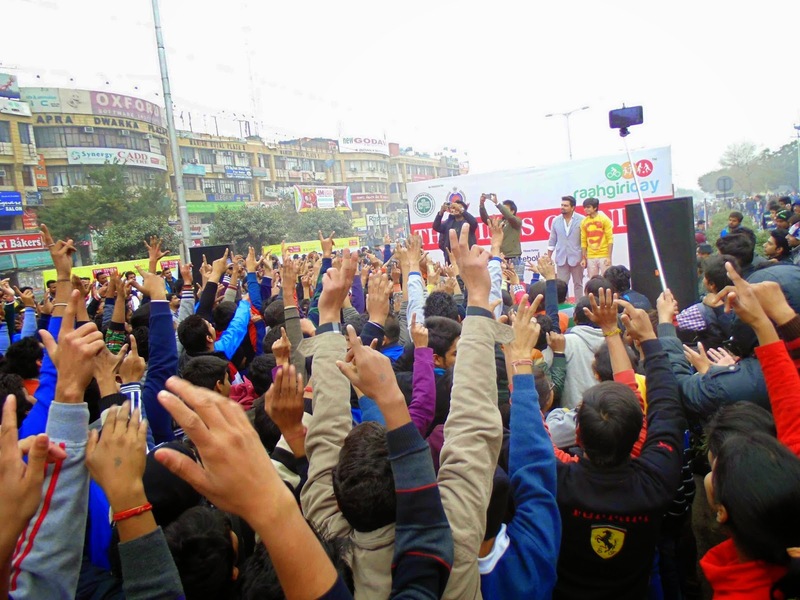 Gurgaon became the first city in India to adopt the concept. 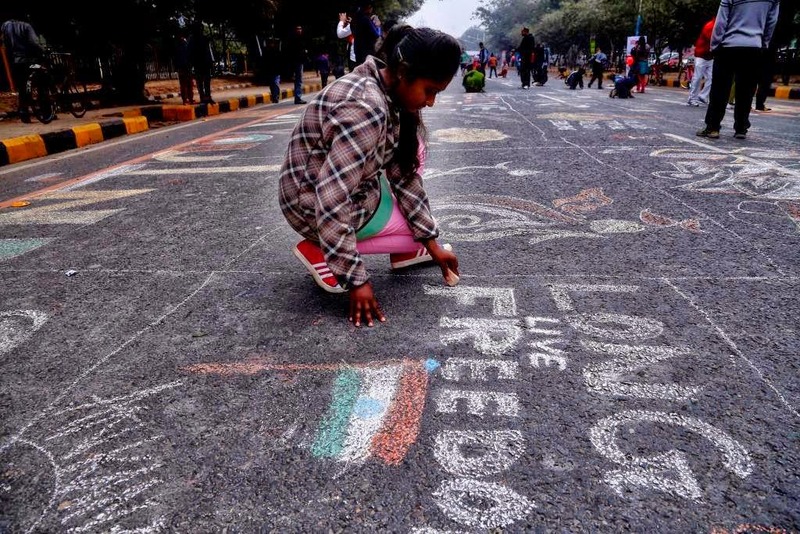 It was later on adopted by various cities of India such New Delhi and Hyderabad. 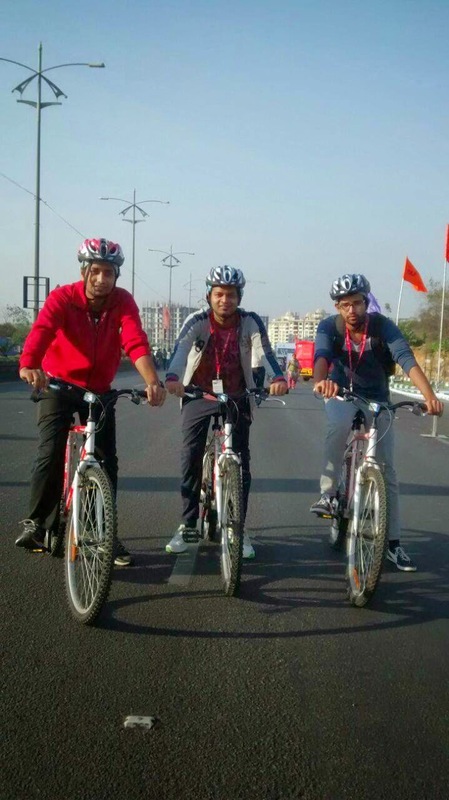 The event promotes Cycling and other extra circular activities in hectic city life wherein individuals are busy with there own lives. 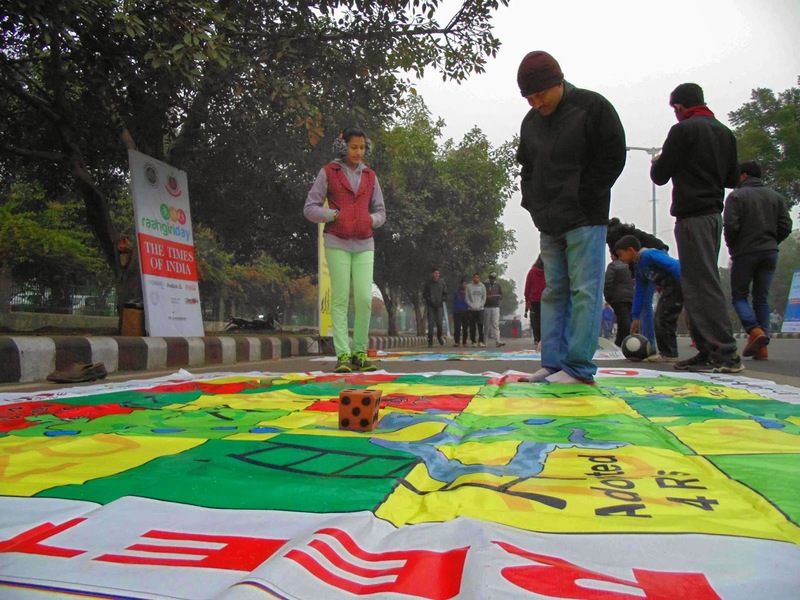 It also brings in a sense of ownership among citizens about city roads and the need for community building. Please find below Event Photos held in above cities.